Known as America's Favorite Singing Cowboy, Gene Autry's career spanned some 70 years in the entertainment industry. He became famous in radio, records, film, television, and live tour performances including rodeo. From the late 1920s through the early 1950s, Gene Autry recorded and wrote hundreds of songs; he was the most successful singing cowboy, appearing in 93 movies and starring in 91 television productions. Gene Autry was ranked among the most celebrated film stars, and for years was considered to be the most popular Western film actor. In his later years, Gene Autry owned a television and radio station on the West Coast and was the original owner of the Angels Major League Baseball team. Mark your calendar and make plans to attend these upcoming Gene Autry events. Seventy-nine years ago this month Gene Autry's film Shooting High was released by 20th Century Fox. It was a special movie because star Jane Withers was such a big fan of the singing cowboy that she requested Gene star in one of her films! It's also unique because Gene is playing "Will Carson," not "Gene Autry." Champion is still named Champion and seems happy to have his owner sing the romantic ballad "There's Only One Love in a Lifetime." 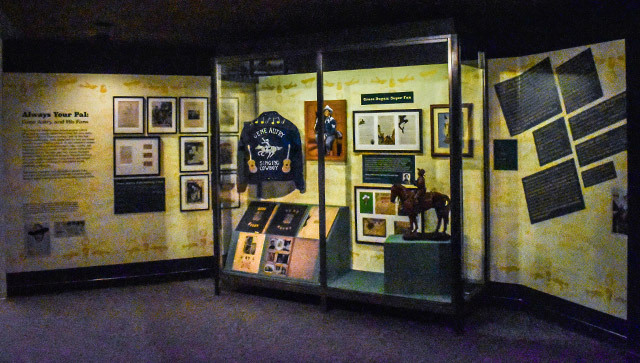 The Autry Museum of the American West in Los Angeles, California debuted a special case earlier this year titled Always Your Pal: Gene Autry and His Fans. This new case features fan-created artworks and media, illustrating the many imprints that fans put on their hero. Gene Autry's face and name appear carefully crafted in leather, denim, mahogany, and even on sandpaper. 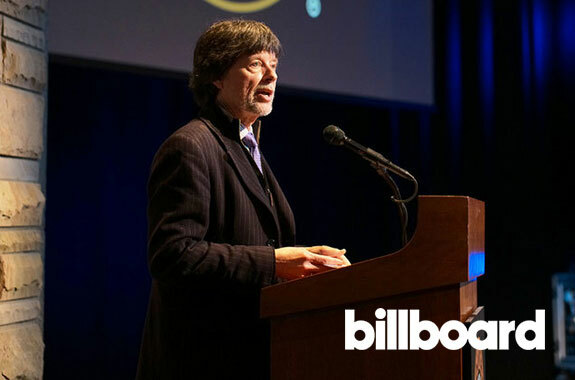 For the latest news articles, information and trailers on "Country Music" visit our special page here. The second episode of the new Gene Autry Entertainment series "Presenting.....Gene Autry" is now on the Gene Autry Official YouTube Channel. Ever wonder what inspired Gene to write the Christmas classic "Here Comes Santa Claus (Right Down Santa Claus Lane)"? Watch "Presenting.....Gene Autry" Episode 2, "Christmas Songs" and learn first hand from Gene how this Christmas classic came to be plus he talks about his other big holiday hit, "Rudolph, the Red-Nosed Reindeer." 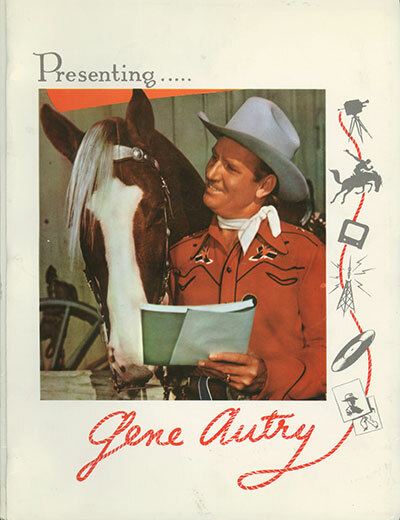 The "Presenting.....Gene Autry" series is exclusively on the Gene Autry Official YouTube Channel. 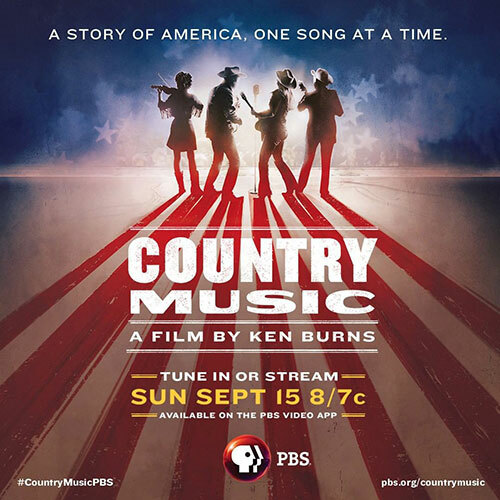 Created from the conversations between Gene Autry and his sidekick pal Pat Buttram from the 1980s The Nashville Network television series "Melody Ranch Theater," each episode covers a specific topic of Gene Autry's life and career. Read more on the series here. Get e-mail alerts on Gene Autry news, releases and updates. If you would like to license any Gene Autry owned intellectual property such as a song, performance, clip, or image controlled by the estate of Gene Autry, please visit our licensing page here.